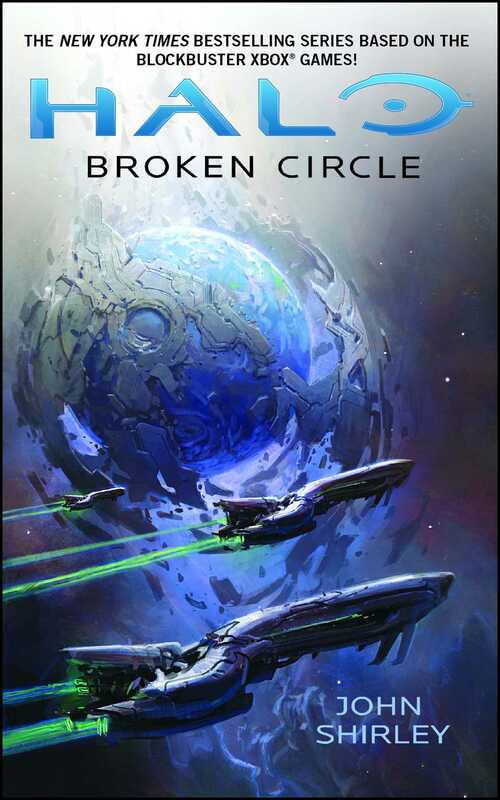 Centuries before the Human-Covenant War would rage across the galaxy, a similar conflict erupted between the Prophets and the Elites—two alien races at odds over the sacred artifacts left by the powerful Forerunners, who disappeared eons ago. Although they would eventually form a stable alliance called the Covenant, there are those on both sides who question this fateful union. From an Elite splinter group rebelling against the Covenant during the time of its founding...to a brave Prophet caught in the machinations of the new leadership...to the root of the betrayal that would ultimately shatter the Covenant many years later, this is the untold chapter of the most unexpected heroes emerging from a realm filled with shocking treachery and ceaseless wonder. Copyright © 2014 by Microsoft Corporation. All Rights Reserved. Microsoft, Halo, the Halo logo, Xbox, and the Xbox logo are trademarks of the Microsoft group of companies. John Shirley is the author of many novels, including Borderlands: The Fallen, Borderlands: Unconquered, Bioshock: Rapture, Demons, Crawlers, In Darkness Waiting, City Come A-Walkin', and Eclipse, as well as the Bram-Stoker-award winning collection Black Butterflies and Living Shadows. His newest novels are the urban fantasy Bleak History and the cyberpunk thriller Black Glass. Also a television and movie scripter, Shirley was co-screenwriter of The Crow. Most recently he has adapted Edgar Allan Poe's Ligeia for the screen. His authorized fan-created website is DarkEcho.com/JohnShirley and official blog is JohnShirley.net.